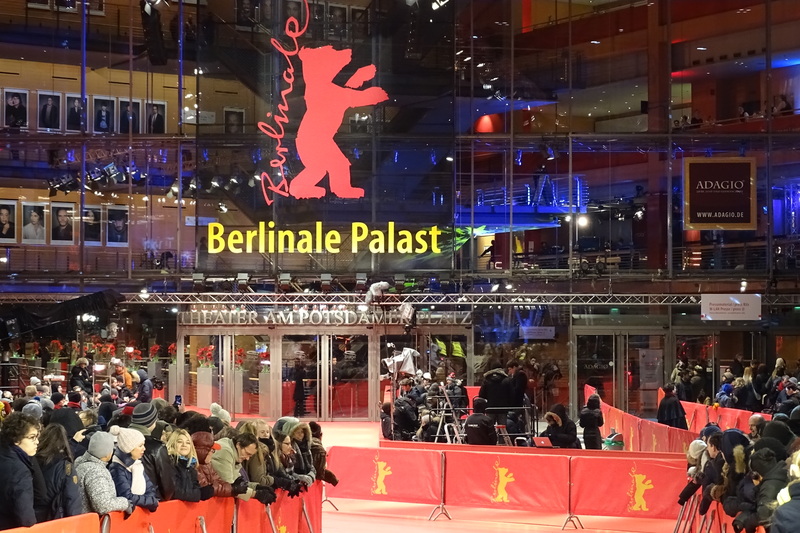 Berlinale is one of the most important events for international film industry. In cold and windy days in every February, Berlinale is such an exciting cultural event in Berlin cosmopolitan city. Thousands of professionals in film sector, celebrities, artists, journalists and film-lovers from all over the world come to Berlin to take part in film competition, workshops and simply to enjoy Berlinale. Berlinale shows about 400 films per year, mostly international or European premieres. Films of every genre, length and format find their place in the various sections in Belinale. This year, stars like George Clooney, Jude Law, Isabelle Huppert, Channing Tatum, Colin Firth, Kirsten Dunst, Tilda Swinton, Julianne Moore and many more have been in the film festival. “Fire at Sea’ won the Golden Bear for best film in the International Jury 2016. Often Berlinale organises a programme of special presentations that open up new perspectives, provide insight into key themes, make new connections and explore realms where film intersects with other creative disciplines. Places like Mitte, Potsdamer Platz, Zoo Palast, etc. are famous cinemas of Berlinale. There are great pleasures and food cultures in these areas to discover as well. This attracts thousands of visitors to Berlin to experience the Berlinale.